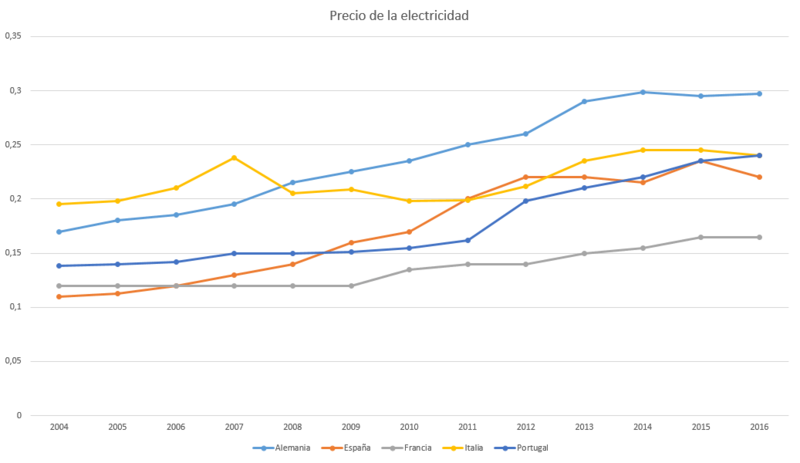 The price of electricity has more than duplicated in many countries in the last ten years. So it’s a vital importance to our economy and the planet’s well-being trying to reduce to maximum our electric consumption. In this respect the air conditioner consumption of our homes is an essential part at our end of the month consumption, because it is without a doubt the equipment which consumes the most of the whole house in winter and summer months, arriving to represent the 70% of all electric consumption of the whole house during these months. And now we are going to see some tricks and advices in order to save electric consumption with the air conditioner, beginning from the very moment when we buy it and install it to the maintenance of itself. How to save energy with the air conditioner? Power: We should choose always the needed power for our air conditioning equipment. We mustn’t install neither units with more power than the required nor those which have less than the required one. 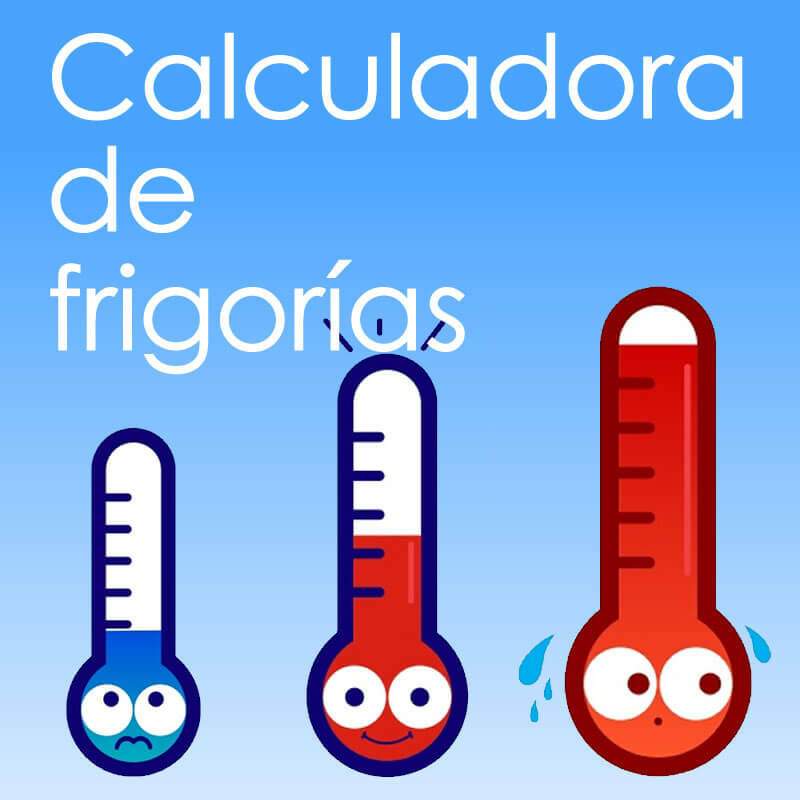 To calculate the needed power you can use our frigory calculator.